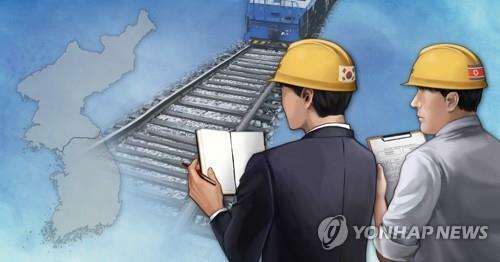 The United Nations Security Council on Friday granted a sanctions exemption to enable the two Koreas to conduct a survey on reconnecting railways across their border, a diplomatic source said. 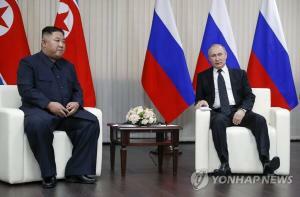 The exemption was approved by consensus by the council's North Korea sanctions committee, paving the way for the survey and a groundbreaking ceremony before the end of the year. 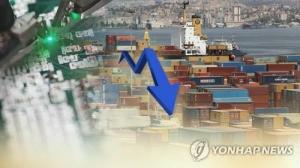 Last month the Koreas agreed to start the survey by late October and hold the groundbreaking ceremony between late November and early December, but the sanctions issue caused a delay. "Our government has stood by the principle of honoring the sanctions regime and working closely with the international community as we conduct key inter-Korean projects," an official of South Korea's foreign ministry said on condition of anonymity. 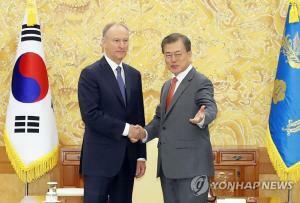 "Our government's consultations with the committee regarding the inter-Korean railway survey have now wrapped up." 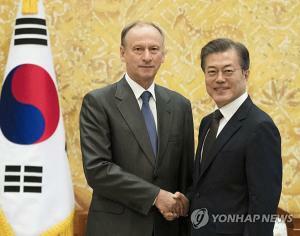 Following consultations with U.S. officials this week, South Korea's top nuclear envoy, Lee Do-hoon, said Washington had expressed its "strong support" for the survey pending "technical" issues that still had to be resolved. 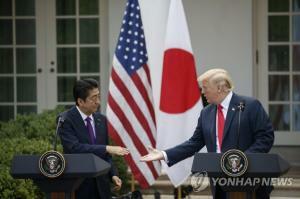 In response to the U.N. decision, a State Department spokesperson said, "The United States and our ally the Republic of Korea are committed to close coordination on our unified response to North Korea. "The United States and its allies are committed to the same goal -- the final, fully verified denuclearization of North Korea, as agreed to by Chairman Kim Jong-un," the spokesperson added in an email to Yonhap. "Our focus right now is to make these negotiations successful." 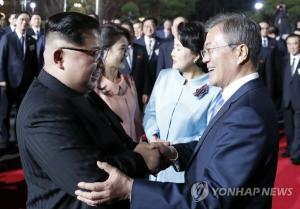 Kim committed to work toward "complete" denuclearization when he met U.S. President Donald Trump for a historic summit in Singapore in June. Trump has said he still expects to hold a second summit with Kim early next year.